Covering enterprise telecoms (unified communications, contact center, collaboration), contextual communications, conversational CRM and BOTs, M2M and IoT, telecom APIs and WebRTC, decentralized web, application-to-person (A2P) comms, network app stores, telecom enabled business processes, open source telecoms, open networks, and much more. 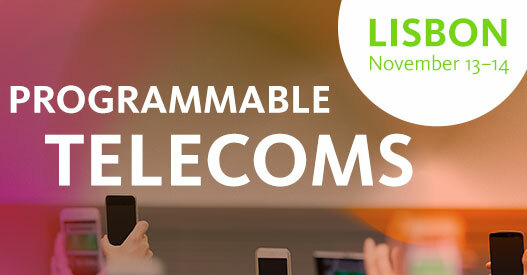 If its programmable / software-defined and telecoms related, its covered. TADSummit is for practitioners across multiple industries to share their hard-won experiences. Learn from the people working at the coal-face of the industry in selling and solving problems for their customers using programmable telecoms. We show live new businesses created on telecom APIs across all stages of growth, enterprises using chatbots and open source telecom software to gain competitive advantage, software defined base-stations at a small fraction of today’s network costs, spectrum as a service / multi operator neutral host small cells enabling any business to ‘run’ its own mobile operation.